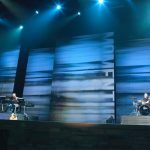 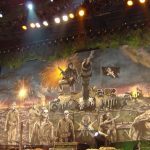 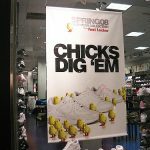 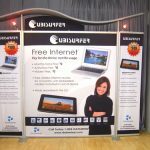 Multimedia presentations – these are sure-fire methods you need to use to draw your target audience to your exhibition booth, get them interested in what you have to show them, and get them engaged enough to want to know more. 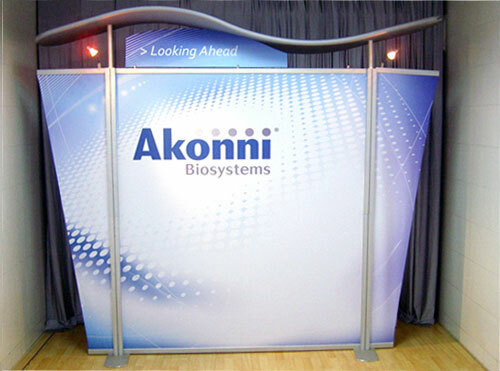 Graphics displays are limited by nature in what messages they can convey, but you can add to them by installing trade show TV stands at your exhibition booth. 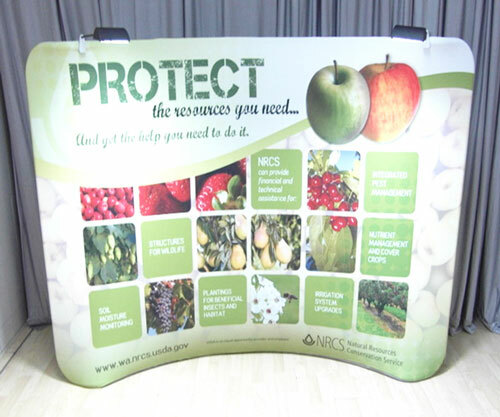 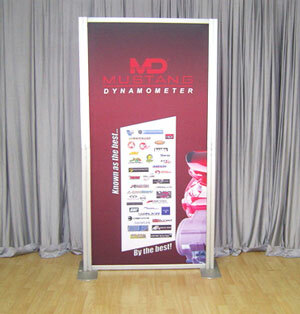 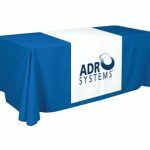 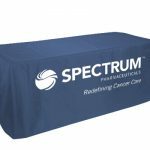 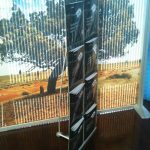 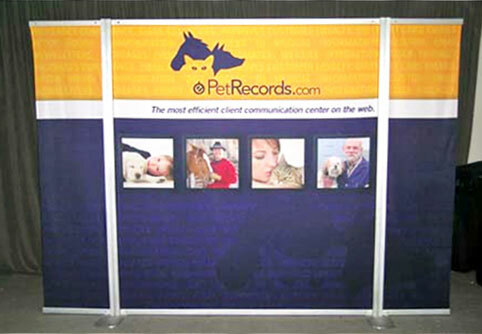 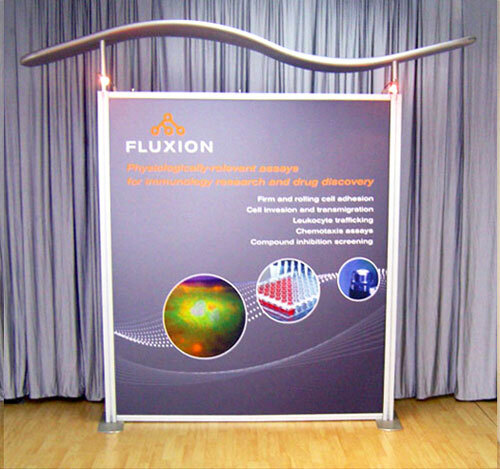 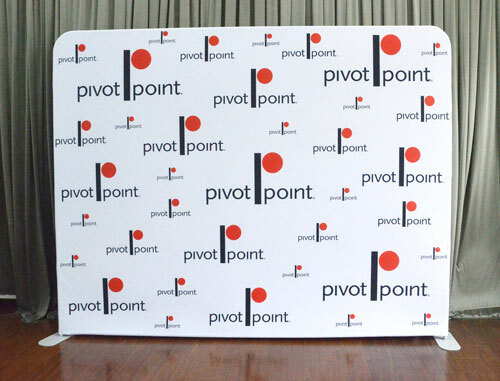 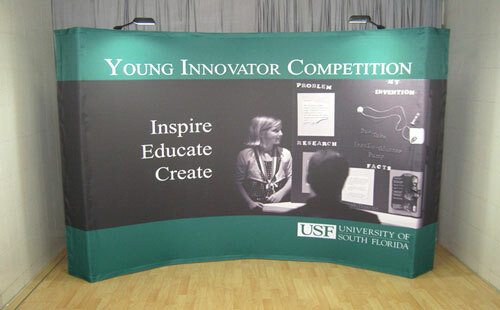 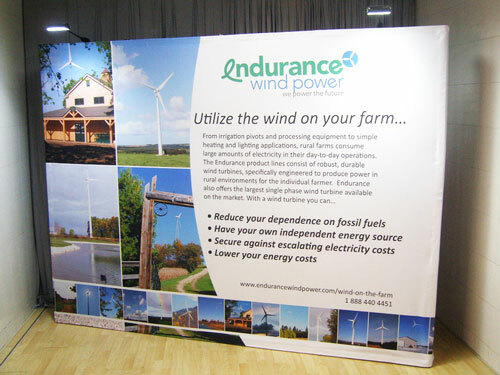 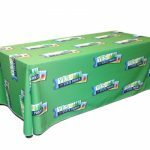 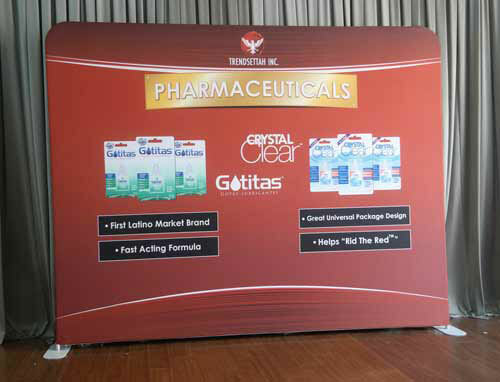 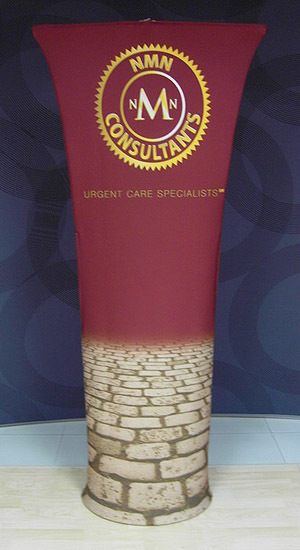 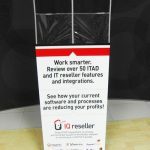 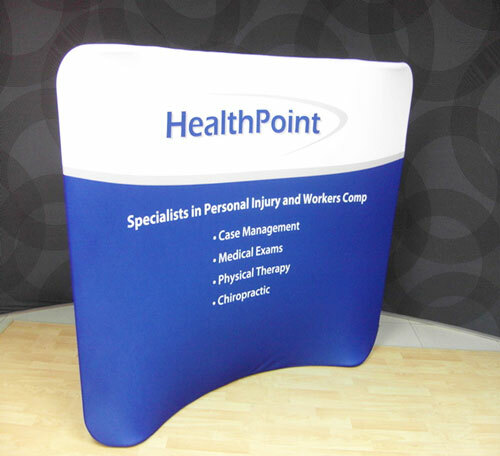 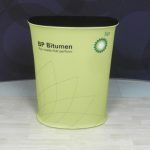 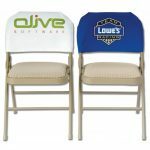 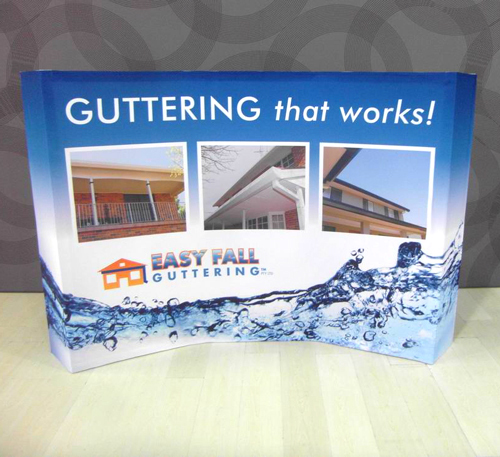 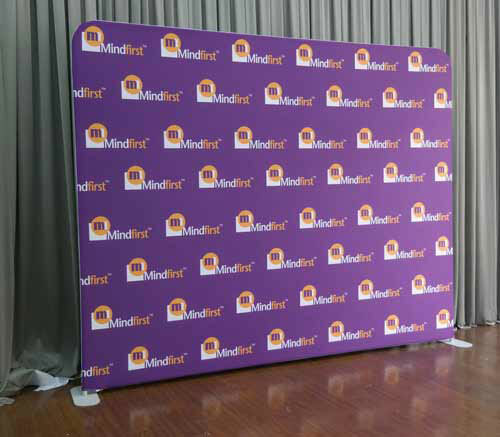 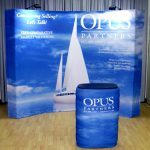 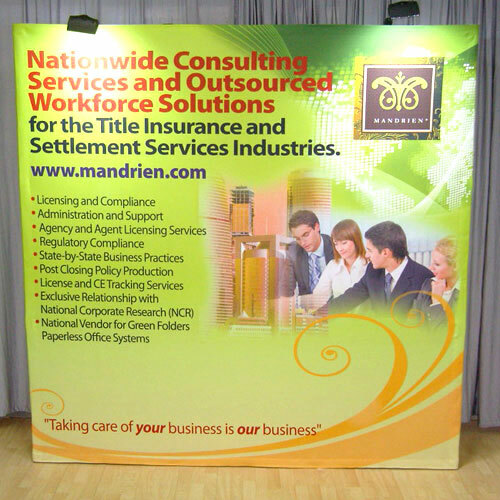 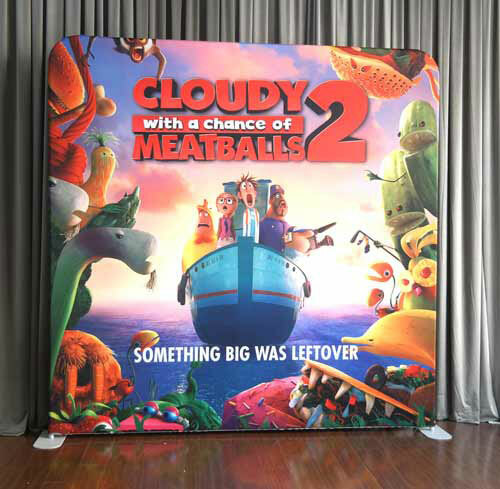 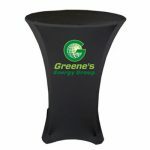 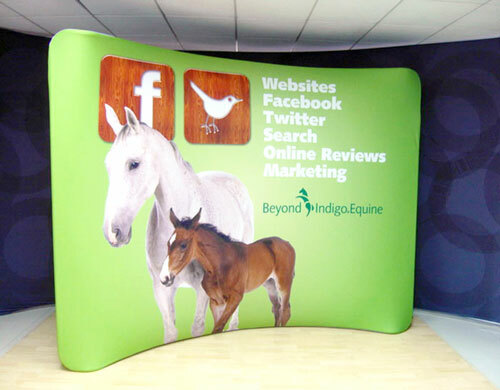 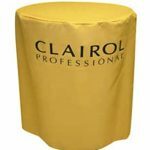 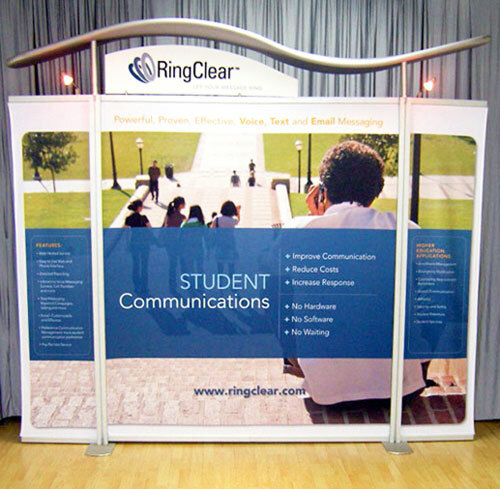 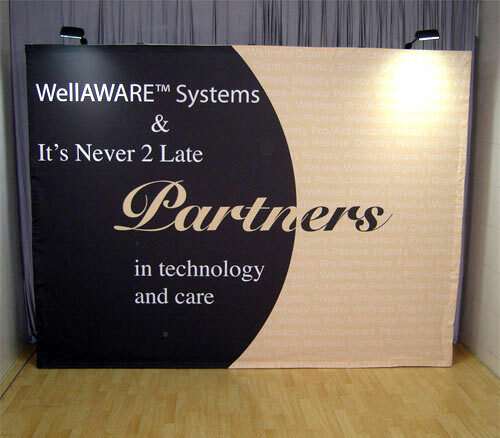 The trade show monitor stands we offer are cost-effective solutions you should check out. 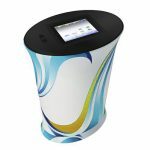 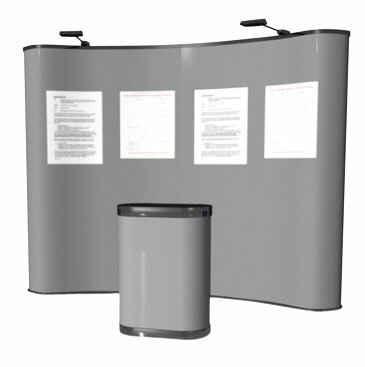 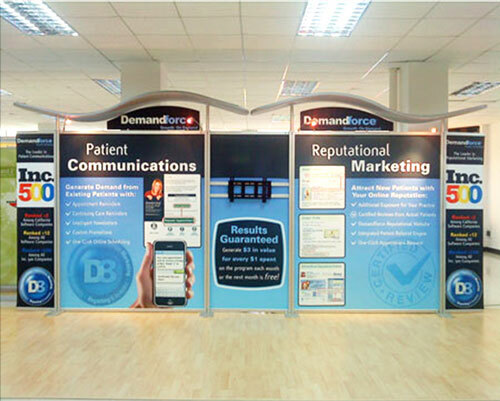 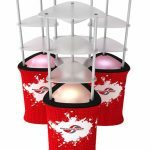 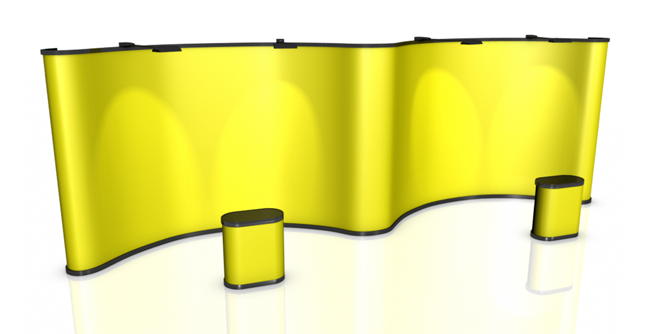 Our trade show monitor stands will give your exhibition booth a modern, state-of-the-art edge over your competitors. 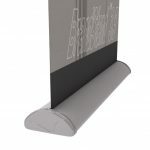 They are designed for both form and function – they look good, and they can withstand the weight of a TV monitor. 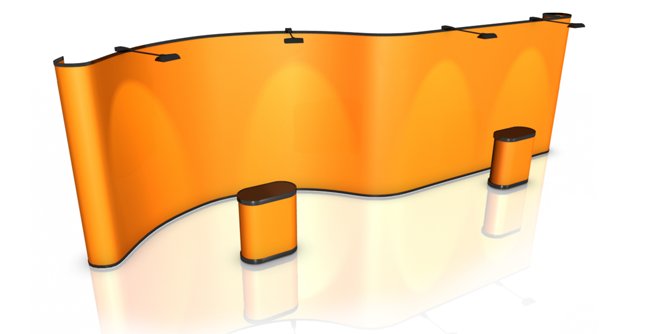 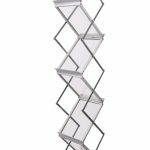 These TV stand displays are capable of running a wide range of multimedia formats. 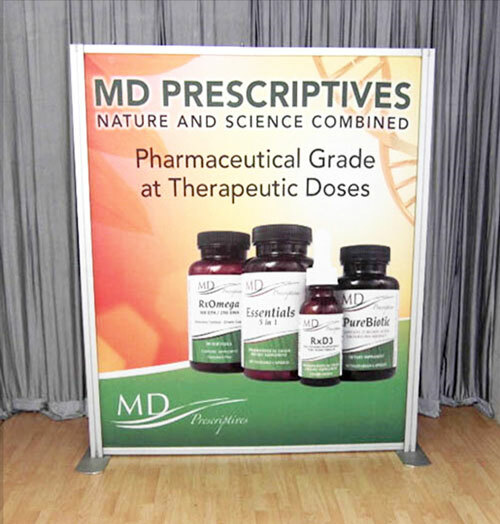 For video files, it can read full HD at 1080p with AVI, MP4, MPG, MOV, TS, TRP, DAT, VOB, and RM-RMVB file extensions. 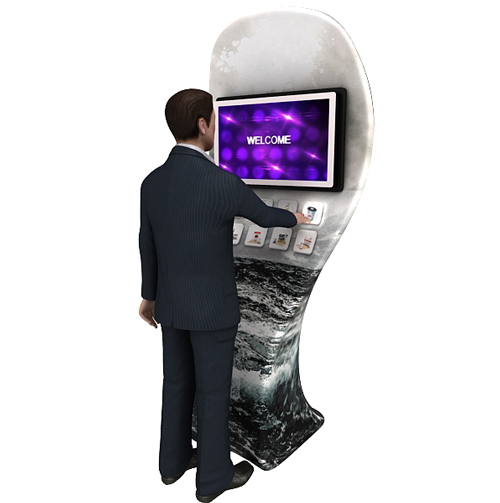 It can also run JPEG, BMP and PNG images as well as MP3, M4A and AAC audio files. 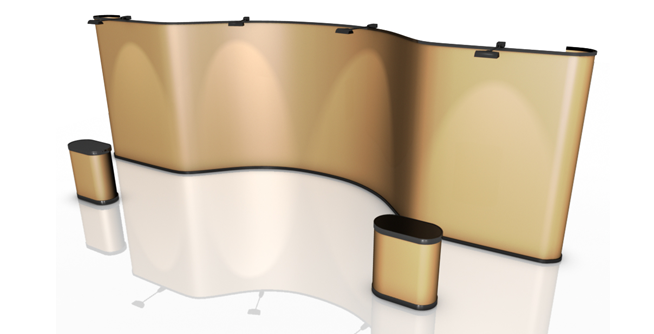 This trade show TV stand runs on the plug-and-play system. 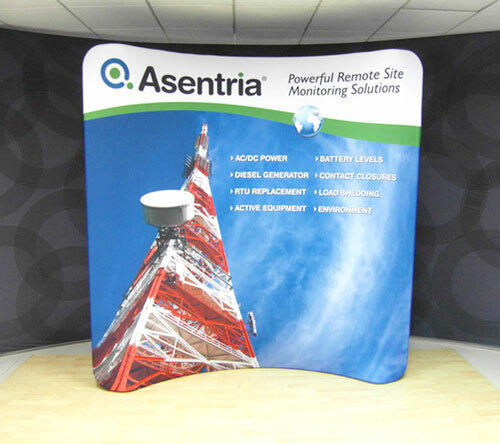 You don’t need to bring a computer with you to be able to work this TV monitor. 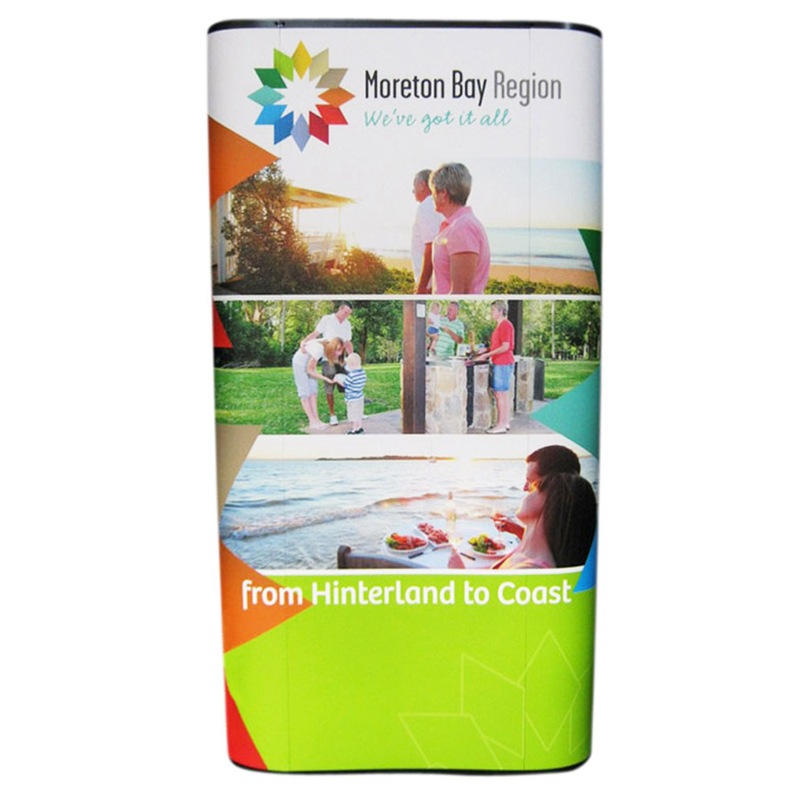 All that is required is a USB thumb drive where your presentations are saved. 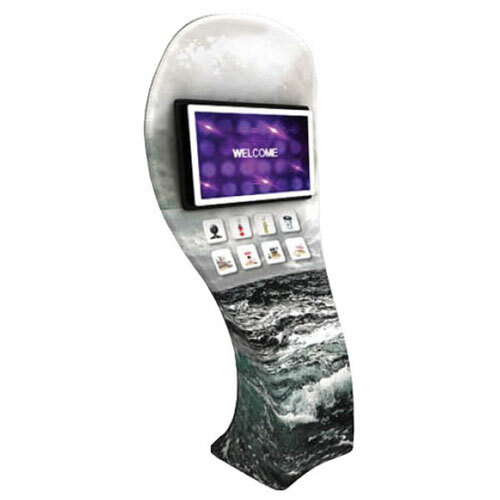 The monitor stand has eight sensors that play eight different sets of content. 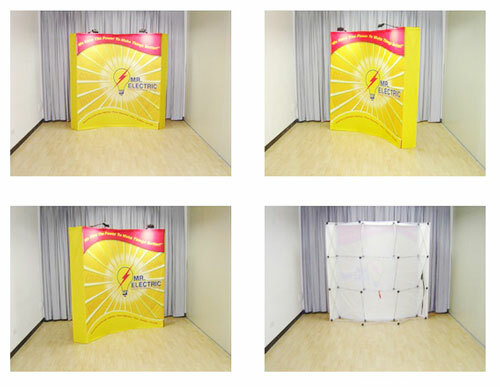 Thus, you can have eight different presentations that your audience can access at will. 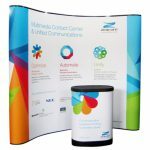 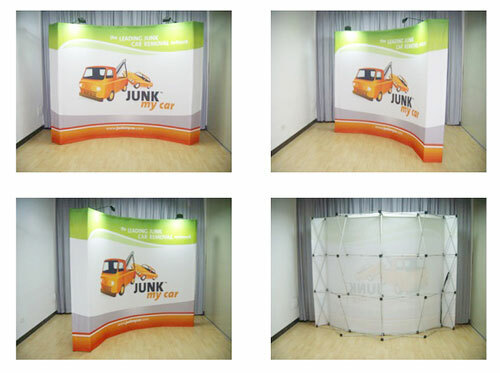 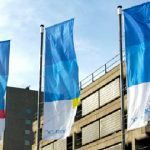 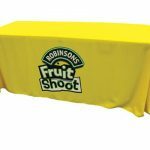 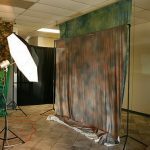 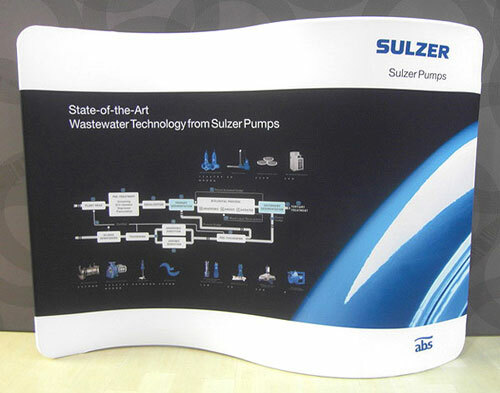 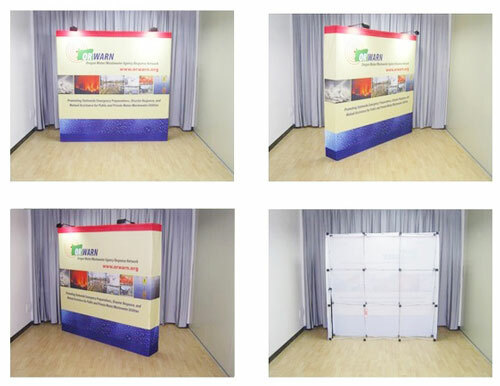 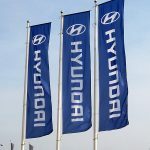 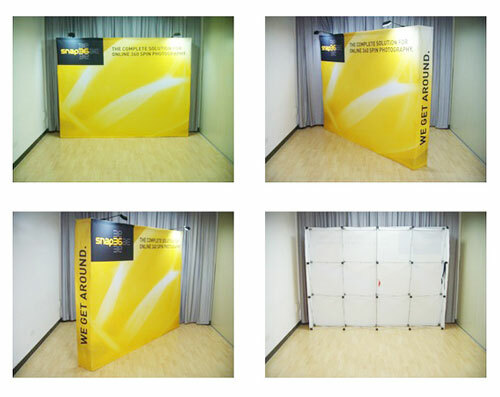 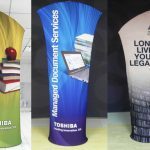 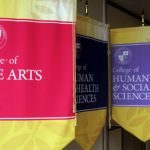 This definitely expands your capacity to communicate with your audience despite the limitations of your exhibition space. 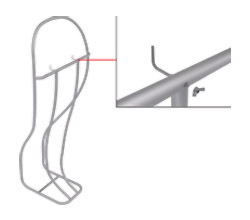 It is very easy to set up this monitor stand. 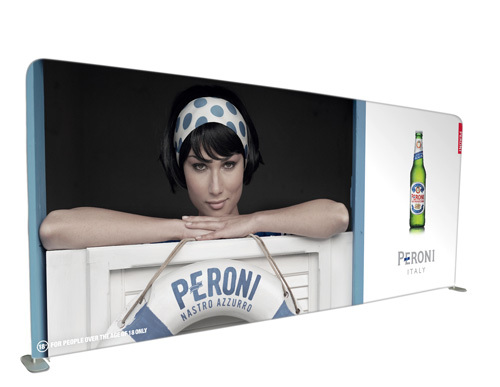 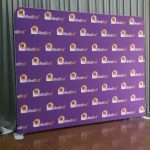 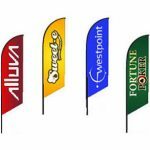 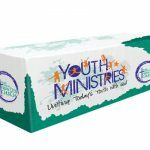 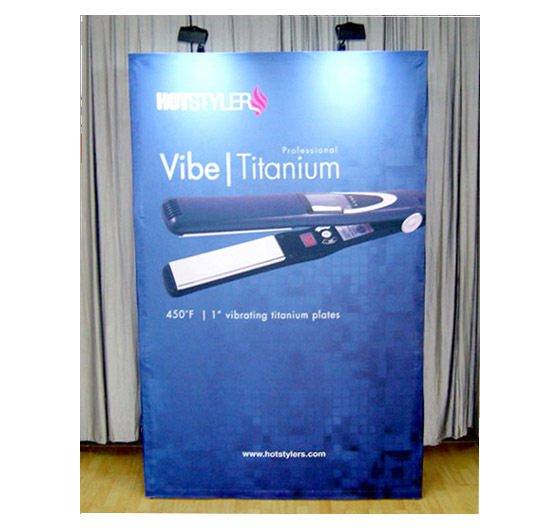 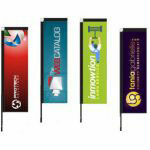 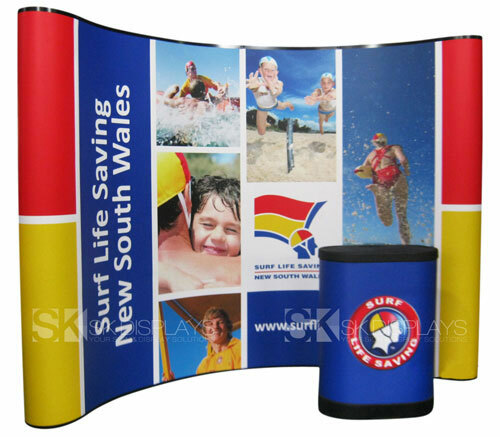 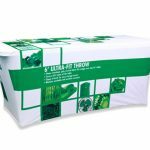 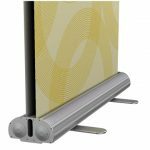 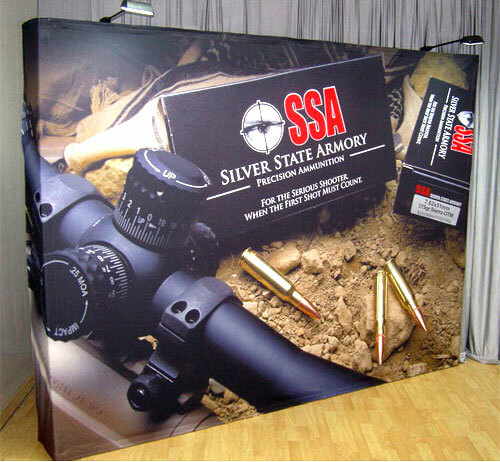 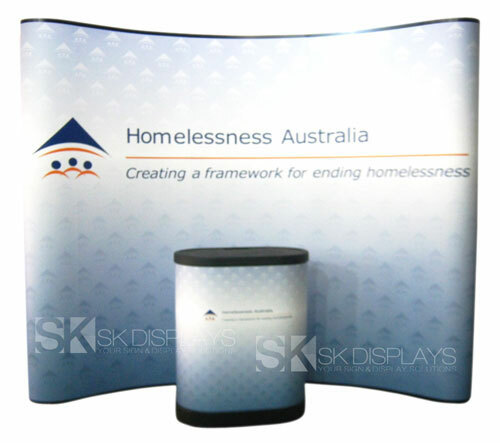 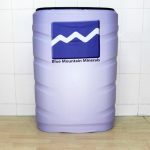 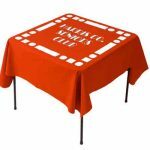 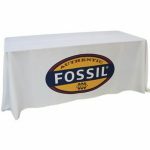 As mentioned earlier, this product consists of an aluminium frame and a fabric graphic. 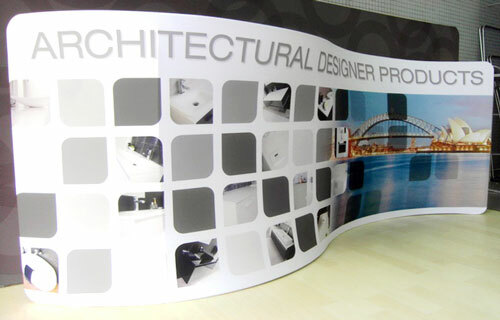 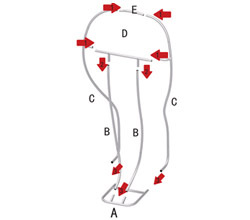 The frame is divided into pieces that you assemble by sliding and locking them in place. 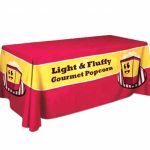 The fabric graphic, on the other hand, works just like a pillowcase with a zipper. 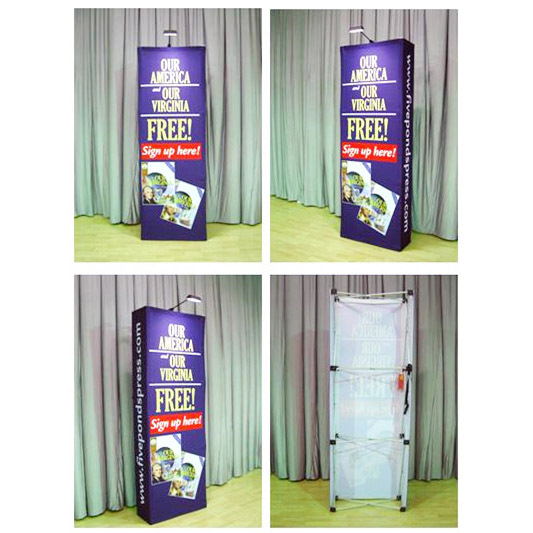 To assemble this TV stand, all you need to do is to put the frame together by connecting the pieces and locking them securely. 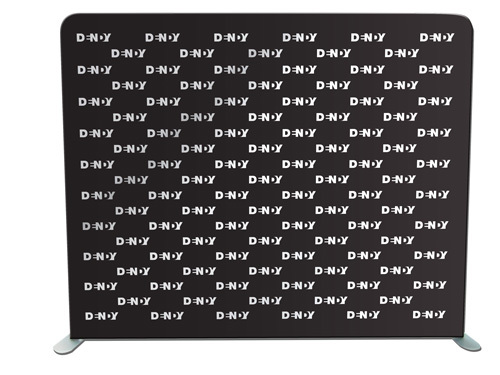 Then you slip on the fabric graphic. 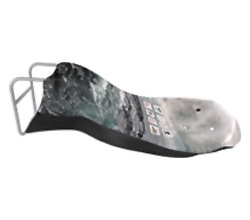 Afterwards, you mount the TV monitor onto the frame. 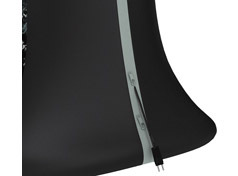 You plug the cables into their respective ports, and then you zip up the fabric graphic with the power cable out. 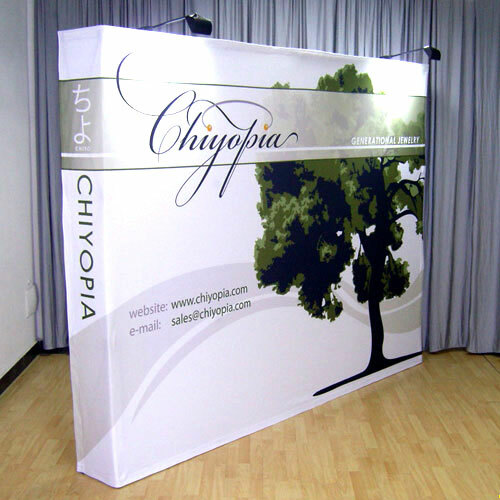 Once you’re ready to run your multimedia presentation, you simply plug it to a power outlet. 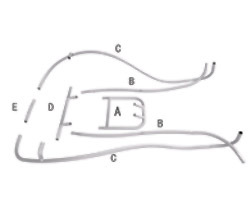 It will only take you 20 minutes to get it done. 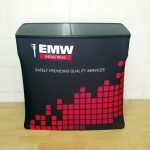 The biggest benefit you will get from using these monitor stands is it will save you money in the end. 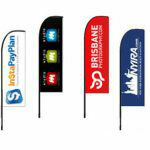 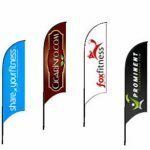 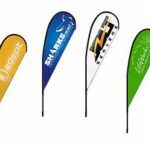 This is an investment you won’t regret, as you can keep using them over and over at different events. 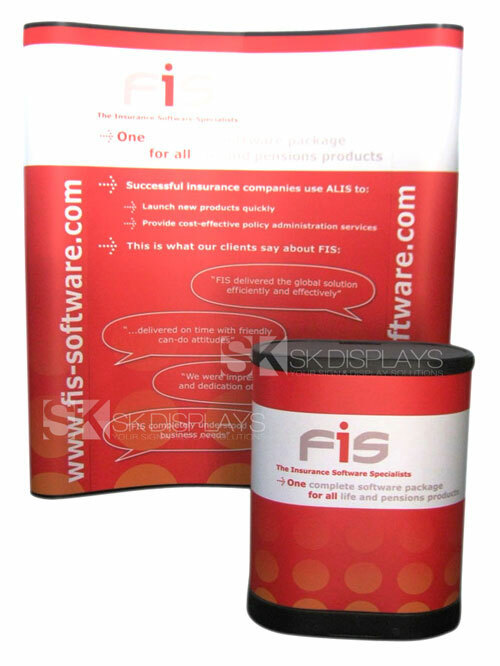 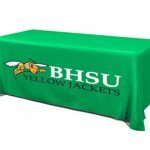 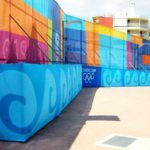 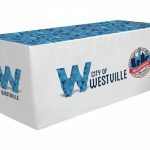 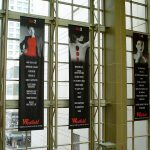 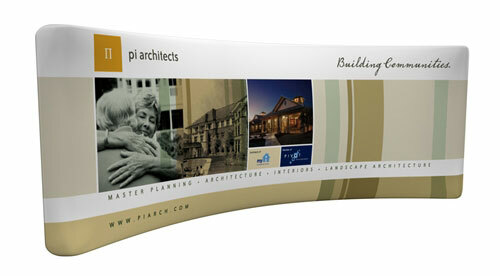 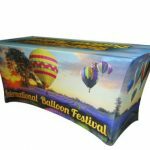 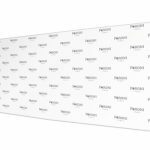 You only need to order a new fabric graphic if you want to have new images for your display. 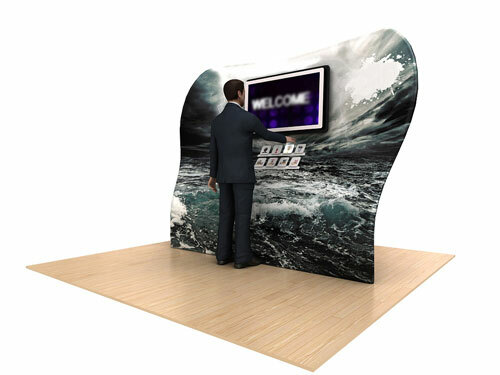 User engagement is very important in exhibitions. 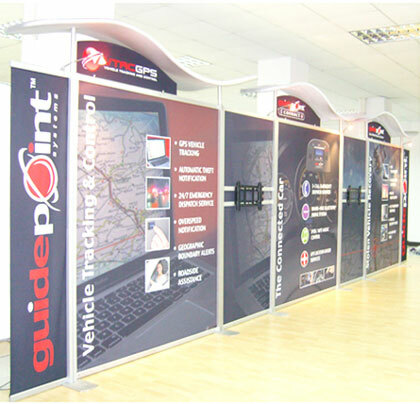 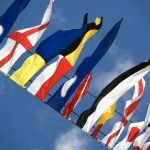 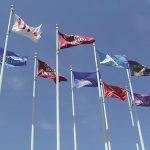 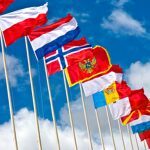 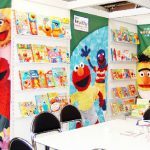 You need to make sure you can engage your audience and get them interested in what you offer to guarantee your exhibit’s success. 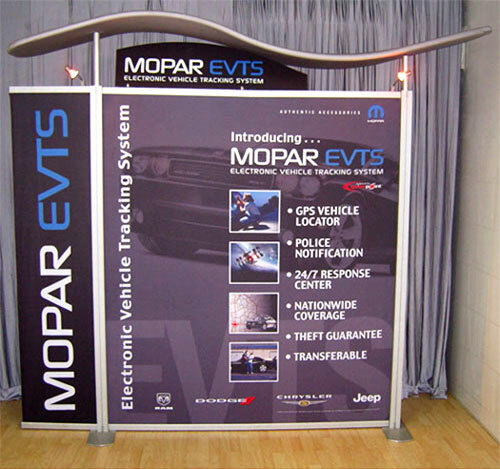 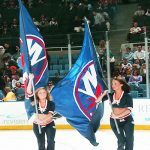 You can achieve this goal with our trade show monitor stands. 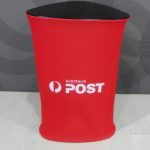 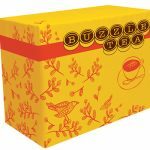 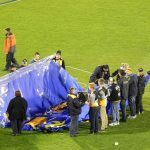 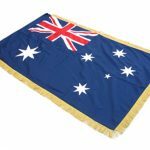 We deliver to any location in Australia, including Sydney, Melbourne, Perth, Darwin, Gold Coast, Adelaide, Brisbane and Canberra. 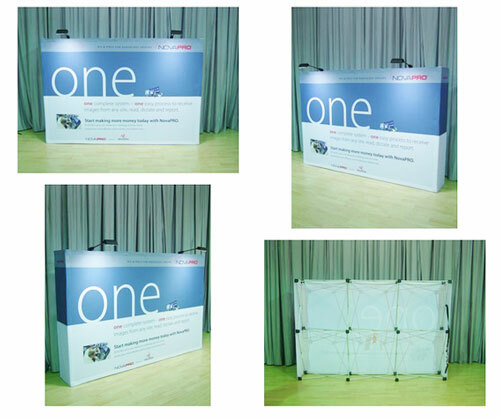 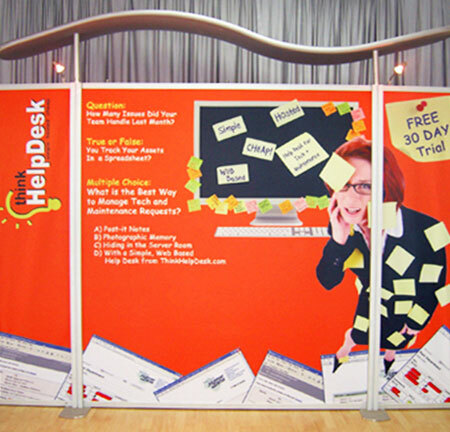 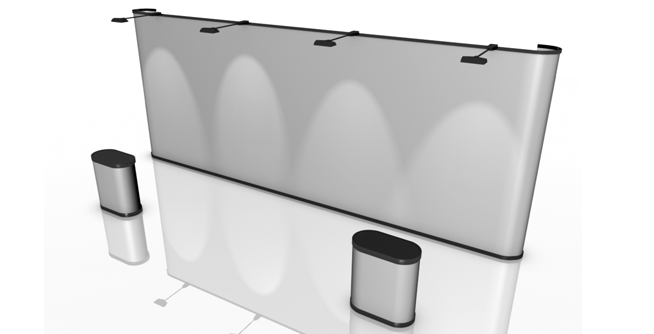 Call us right now to learn how these monitor stands can help enhance your exhibition stand.